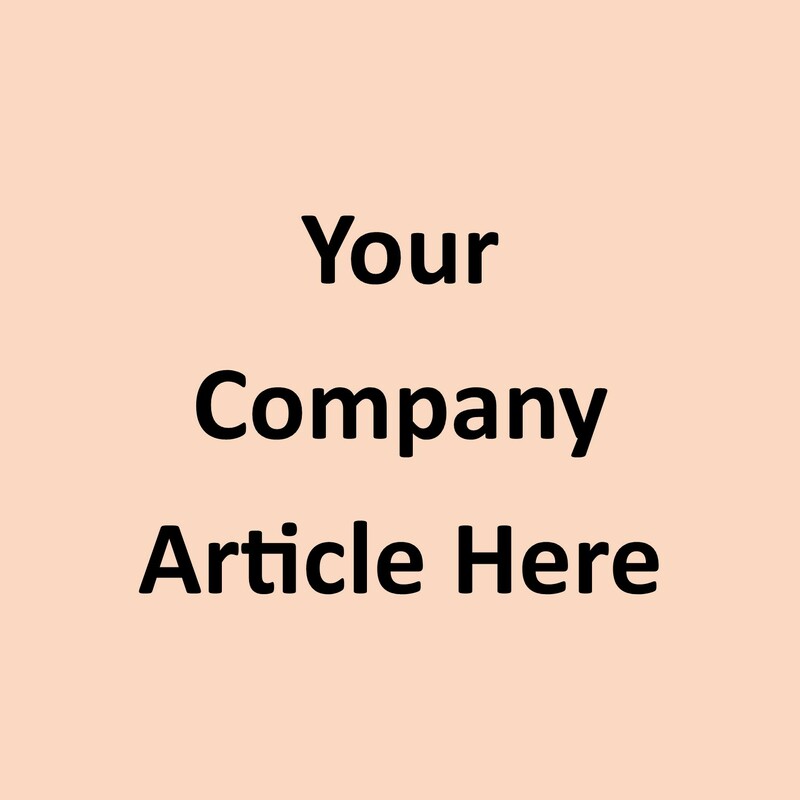 Have our team of experienced writers blog about your company! Place your business in front of the eyes of thousands of monthly online visitors. View the plans here.